Home Other What Are the New Features Introduced in PAN Cards? 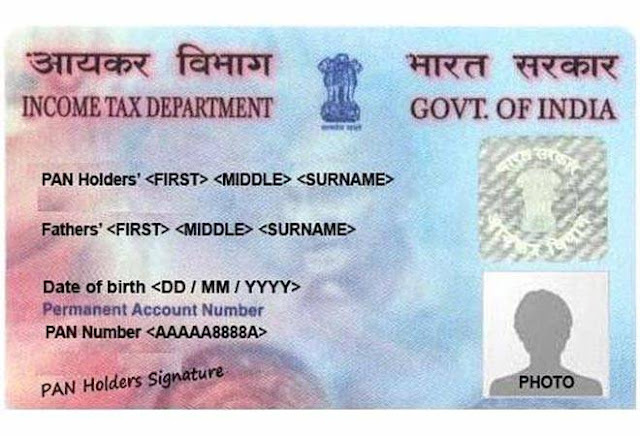 As you already know, PAN card is one of the must-have documents today. Whether you need to open a bank account, exchange foreign currency or cash a lottery you just won, you need to have a PAN card to carry out all financial transactions. Besides, it works as a recognized identity proof. ● The new card is smarter. It has a Quick Response (QR) code printed on it which is an extra and stronger security measure. The QR code contains the details like cardholder’s name, father’s name and date of birth. When needed, the authorities can quickly scan it to verify the credentials. Another advantage with the QR code is that it cannot be tweaked. ● In addition to that, legends have been introduced for the name, father’s name and date of birth so that these details look more elaborated. ● Another new feature in the PAN card is that the positioning has been changed for the cardholder’s permanent account number and signature. ● New cards are a bilingual which means the content on the card is printed in both English and Hindi.